Weeds are all around us. They are treated in a few ways: as an unavoidable eye sore, as something to pull, or as something to spray with harsh chemicals. They’re frequently called “invasive” or “alien,” and are almost universally considered something negative. But even the prickly thistle, that weed you dread pulling from your garden, has positive uses for human beings. 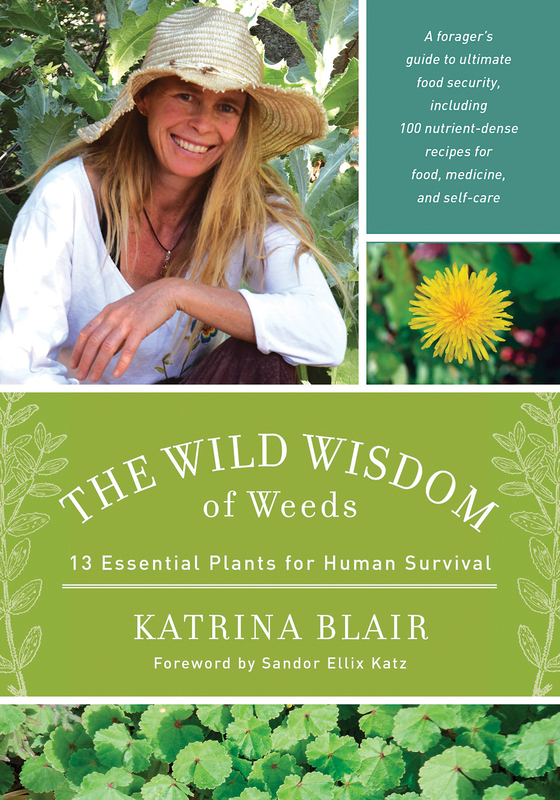 In her book, The Wild Wisdom of Weeds: 13 Essential Plants for Human Survival, Katrina Blair talks about the many benefits of some of the most prevalent plants from around the world. She goes into detail about dock, thistle, mallow, dandelion, etc. and what they can do for us if we were to treat them like a food and not a nuisance. She also talks specifically about how one weed helped her rethink how she performs an essential living process. Here’s the link to more about Turtle Lake Refuge. The story and interview were recorded at KBOO Community Radio in Portland, OR.